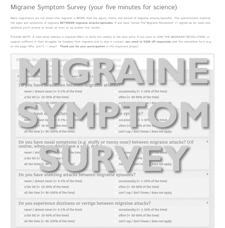 Like every page on this website “Migraine Resources” is a work in progress. For now we have a Therapists Directory. That’s a start and there is more to come.